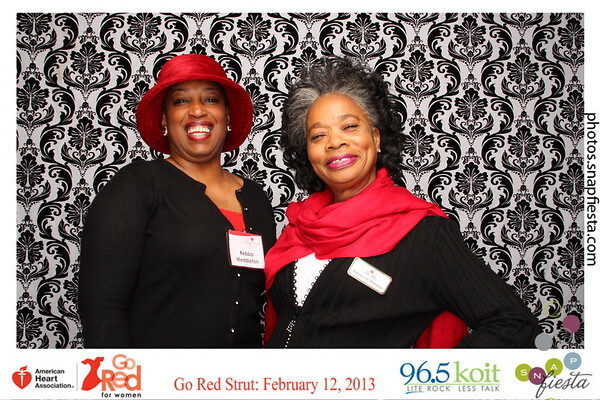 The San Francisco War Memorial and Performing Arts Center saw red this February as Bay Area executives and community leaders and fundraisers arrived in support of the second annual Go Red Strut fashion show, hosted by 96.5 KOIT. 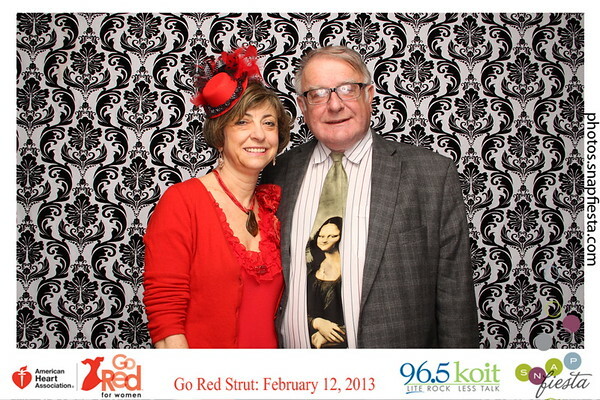 SnapFiesta was on site to capture all the glamour and smiles of the activists that attended to raise money and awareness for the American Heart Association‘s “Go Red For Women” movement, which aims to fund scientific research and educational programs on heart disease to combat its title as the leading cause of death among women. 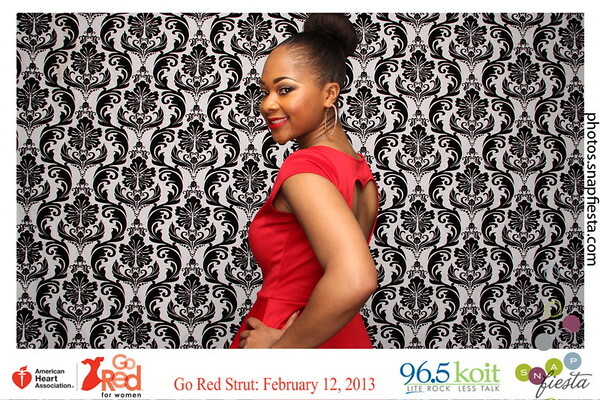 The volunteer models we saw strutting down the catwalk sure had a lot of heart to lend to the effort. 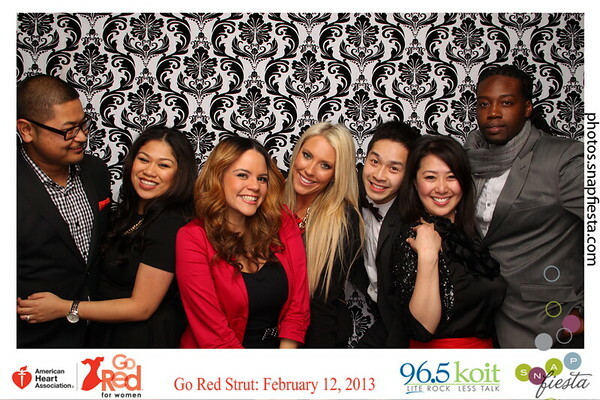 SnapFiesta is proud to have been able to support the cause and we had an amazing time working with KOIT. 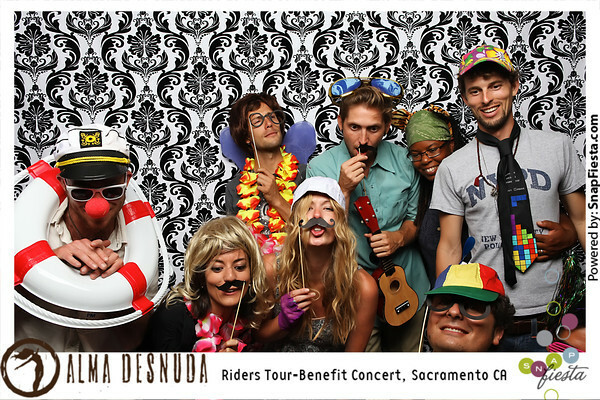 Alma Desnuda performed at this back yard fundraiser for the Leukemia and Lymphoma Society, benefiting 17 year old Almendra who has acute lymphatic leukemia. 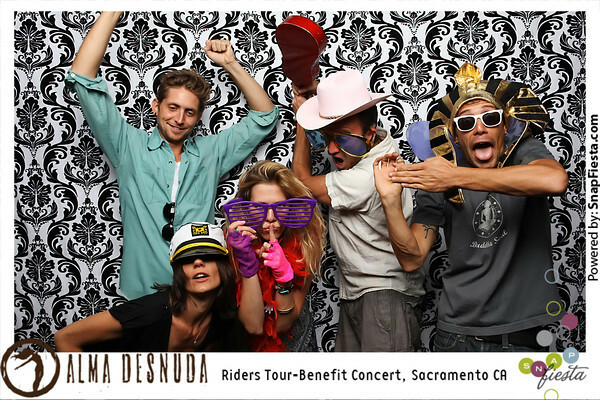 SnapFiesta donated their photo booth for this Sacramento event. 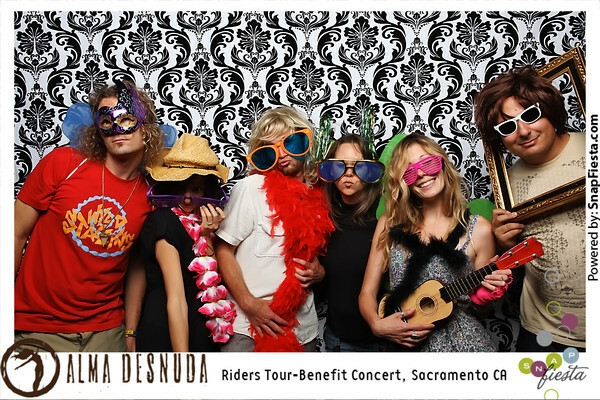 See photos from the fundraiser!